What is Omni PCX Office? 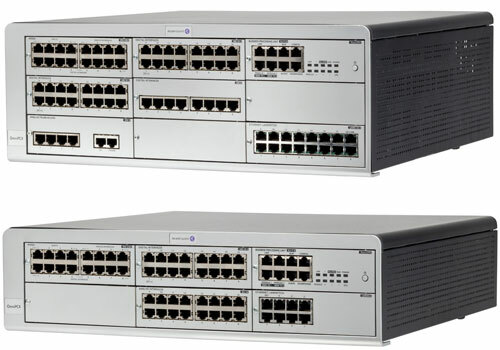 Alcatel-Lucent OmniPCX Office Communication Server is an “e-communication server”, a new “all-in-one” concept combining proven telephony functions with data management and access to all the resources of the Internet. This “multi-purpose” server provides a turnkey global communication solution for small and medium-scale businesses with 6 to 200 employees.